This one sure went into contract quick and that’s not a surprize. 1383 6th Ave. is both an interesting two story Arts and Crafts Era home and in a phenomenal area. 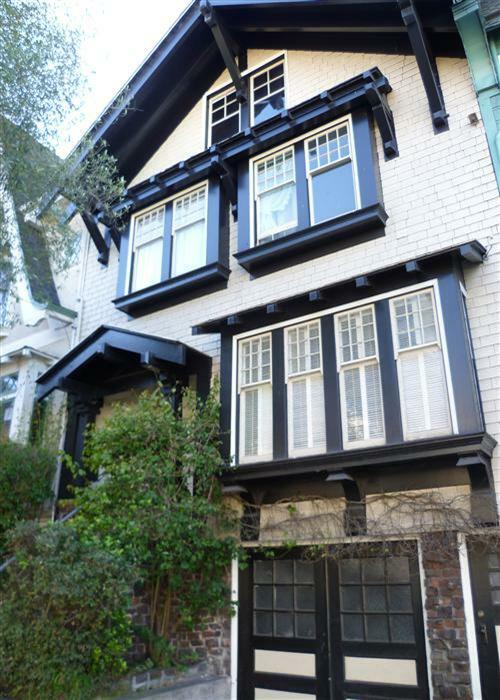 Close to UCSF and the great inner sunset shopping area around 9th and Irving, this home has great intact detail, such as a boxed beam ceiling and great built-ins, and a wonderful opportunity to update it to your own tastes. Four bedrooms and one bathroom on one level, formal living and dining rooms, two car garage. Incredibly priced at $869,000-I expect this home to have sold over asking. In the hey-day, done homes of this vintage were selling at 1.5 million dollars. Now days, I expect done, this home would be more like 1.3 to 1.35 million dollars. Seven offers closed at $975,000 ($106,000 over asking). For the type house and location, that’s a good price.